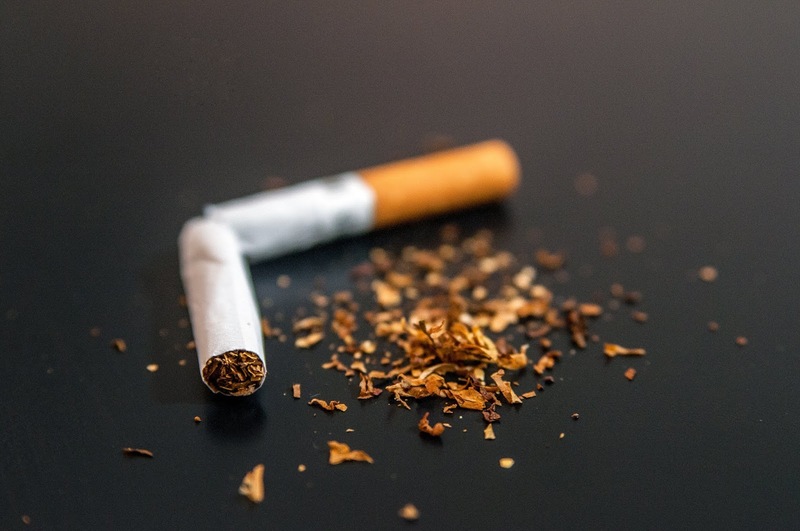 Were you a smoker or decided to quit, but now worried about the damages that Smoking has done to your internal organs? You don't have to worry much. Fortunately, there exist few foods which may help in cleansing your body. Read the importance of each of these foods and include them in your diet to flush nicotine out of your body. Ginger has anti-inflammatory properties which help remove toxins from the respiratory tract. It contains many vitamins and minerals including potassium, magnesium, beta-carotene, and zinc, and as an added bonus, helps spice up bland dishes! Certain extracts of ginger are also known to kill lung cancer cells. You can add ginger to many dishes as an herb or consume it in the form of ginger tea. Also known as ‘Golden Spice’, turmeric also helps cleanse our lungs, thanks to its anti-inflammatory properties. ‘An apple a day keeps the doctor away’ goes an adage. It contains a wide variety of flavonoids, vitamins, and antioxidants, especially vitamin C which helps us in fighting lung diseases effectively. It contains a compound called allicin, which acts as a powerful antibiotic agent and helps overcome respiratory infections that clog our lungs. It also helps reduce inflammation, improve asthma and reduce the risk of lung cancer. The chlorophyll present in these vegetables acts as detoxifiers and helps in filtering the blood and flushing out toxins from our body. Some examples of cruciferous vegetables include broccoli, cauliflower, cabbage, Brussel sprouts etc. These are also rich in vitamin C, which boosts our immune system. Green tea contains powerful antioxidants which are instrumental in boosting cardiovascular health, protect against various cancers and remove fluids from our lungs. The herbs present in green tea help loosen mucus from the linings of our lungs and are antimicrobial in nature. There are many other foods which help in combating the harmful effects of smoking and detoxify our body from within. The important point to remember is that a diet rich in vitamins, minerals, and antioxidants can enhance our immunity and help us withstand the adverse effects and conditions.